"June" is the follow up to London based Portuguese singer Mai Kino debut "Burn", which reached a staggering 100,000 plays since its release three months ago. 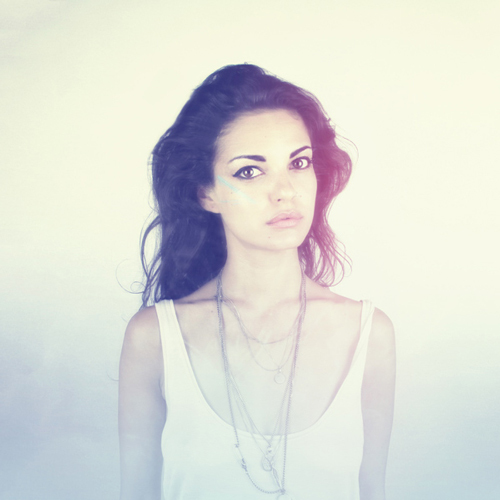 "June" is a bare and ambient song with Mai Kino's delicate vocals front and centre. Mai Kino is a name to remember and is certainly one to watch. "June" is out now on Google Play and Spotify.